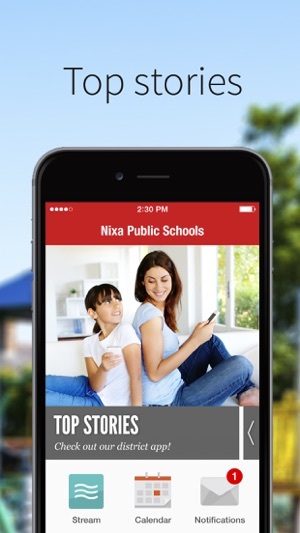 It’s everything you could want to know about Nixa Public Schools in one easy-to-use, mobile location! 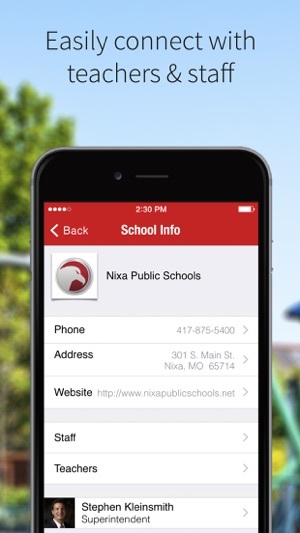 Nixa Public School’s custom district/school app from Blackboard gives parents and students a one-stop spot for access to Edline and all your important school information any time of day or night. 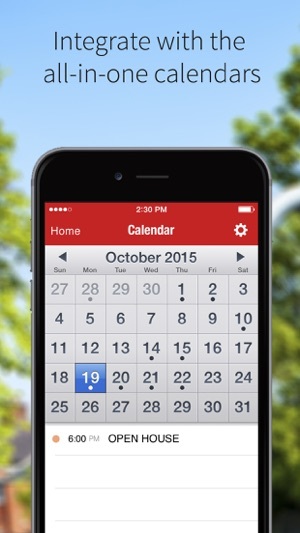 - Important notifications like emergency alerts, school closures or early releases. 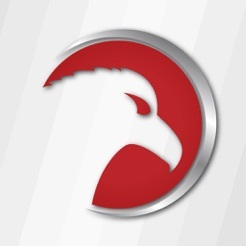 - Instant access to vital attendance and emergency hotlines. 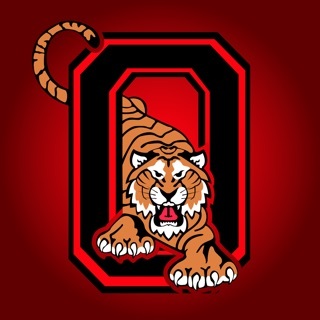 - Easy access to Edline parent portal for assignments and class information. 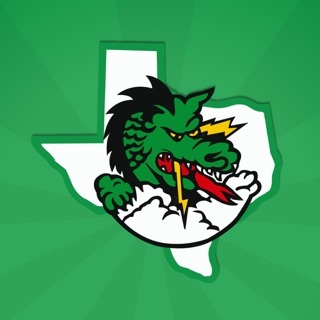 - Daily lunch menus, sports schedules, scores, and more. 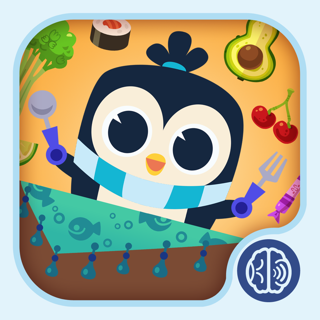 It's nice for everything to be in one place, but PowerSchool signs me out every time I click on something. It gets frustrating when I'm trying to check up on grades. 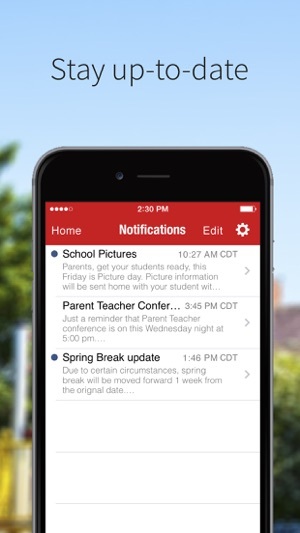 This is perfect for staying up to date with Nixa public schools. It would be nice though if there were a way to find individual teachers and schools. Just what I need to stay in touch with whats going on at school!